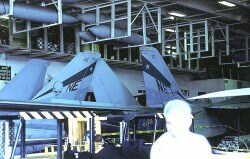 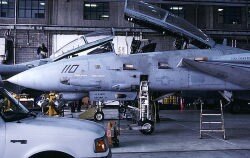 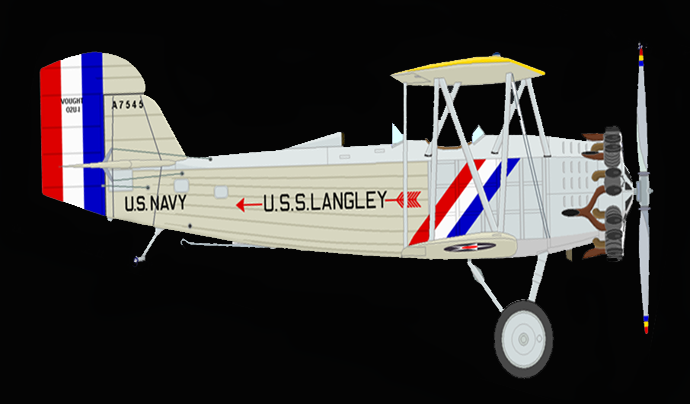 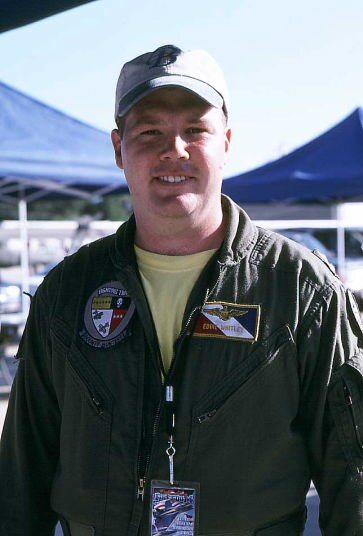 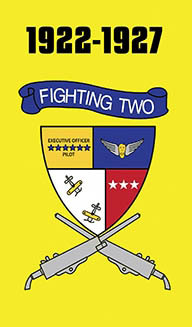 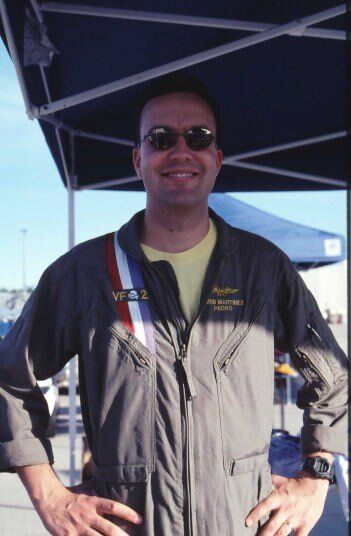 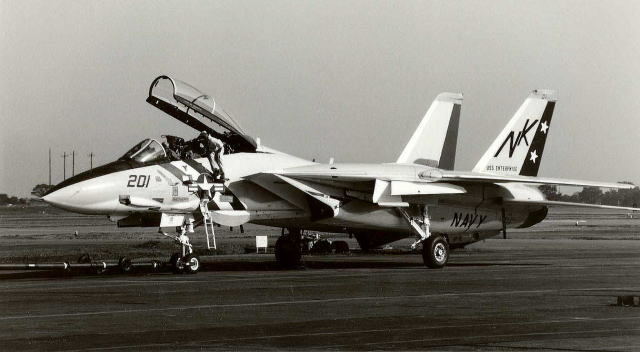 VF-2 was redesignated VFA-2, and began transition to the F/A-18F Super Hornet. 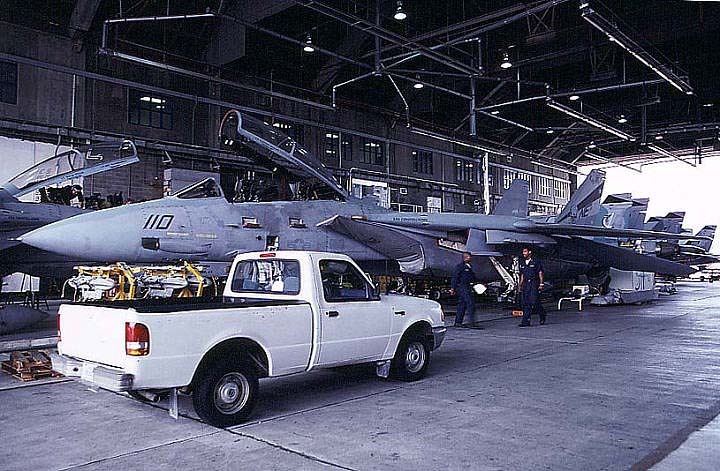 On October 6, 2003, VFA-2 took delivery of its first Super Hornet. 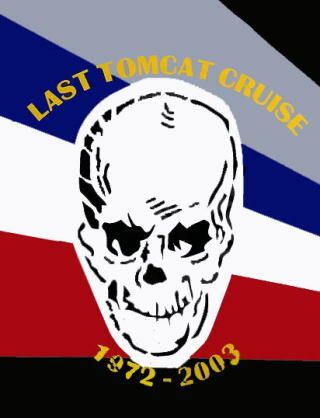 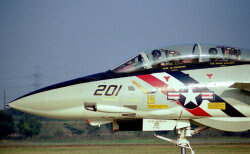 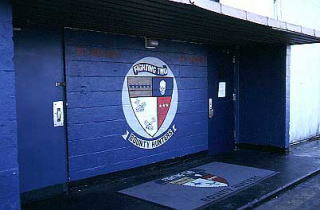 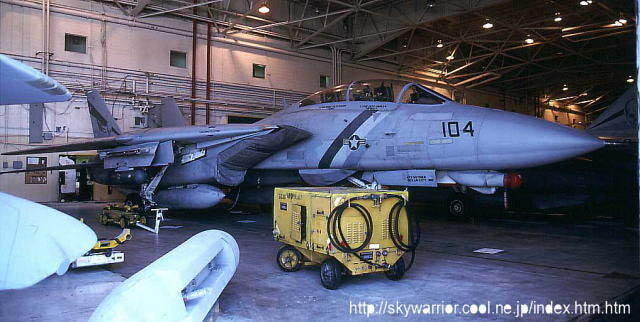 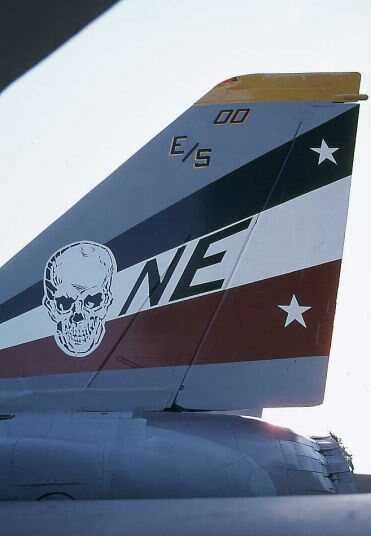 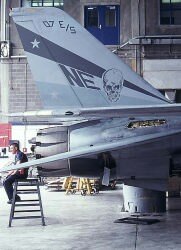 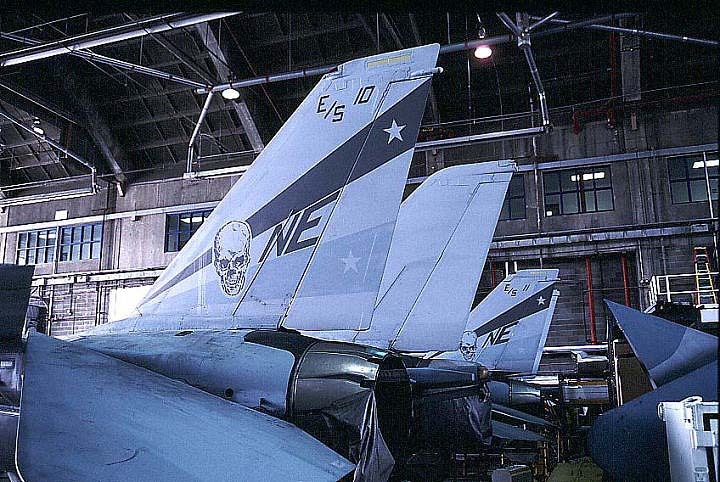 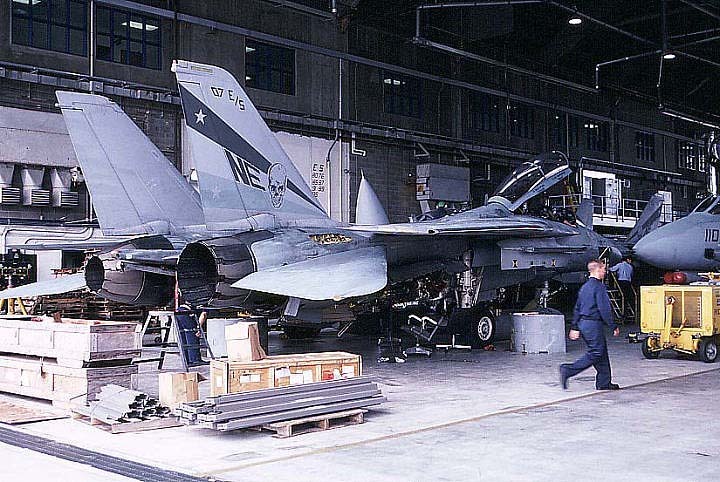 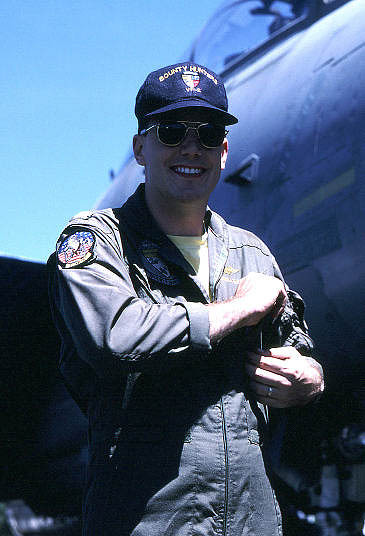 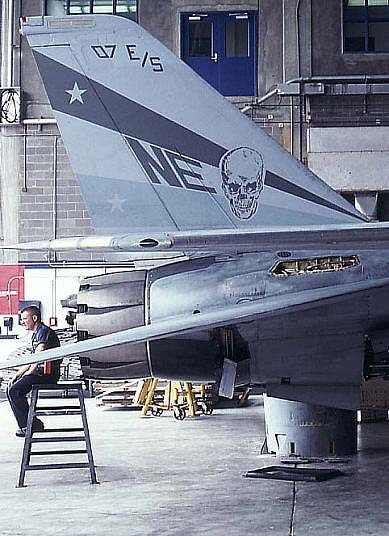 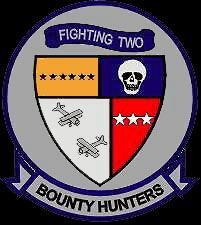 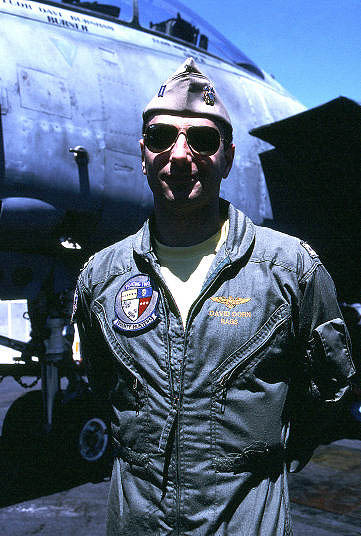 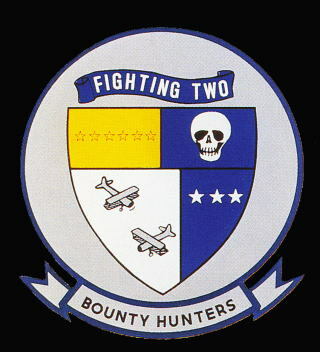 VF-2 "Bounty Hunters," was established on October 14, 1972 flying the F-14A Tomcat.